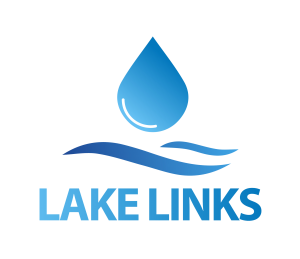 The 17th Annual Lake Links Workshop will be held on Saturday October 20th, 2018 at the Perth Civitan Hall. Doors open at 8:30 a.m. and the event will run from 9:00 a.m. until 3:15 p.m. The registration cost is $25.00 (includes lunch). At this year’s workshop, explore the importance of good property level decisions, hear details of an active lake stewardship program and receive input from local experts. View numerous posters and displays and recognize how thousands of small changes around lakes add up to make big changes!